You are invited to our 2 day Spring home and garden event! This will be a great event with amazing sales that will be going on only during our 2 day event, new products, new displays, refreshments and more. 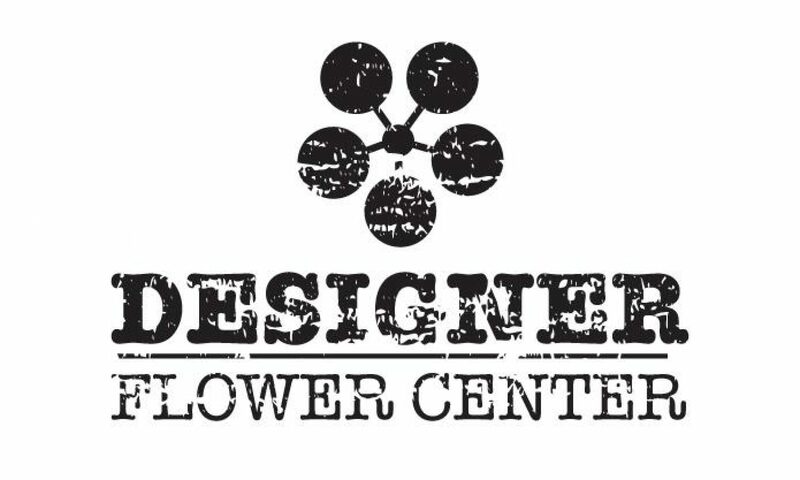 Bring your friends out for a great time at Designer Flower Center. Previous PostPrevious *TREND ALERT* Faux Cotton is in!